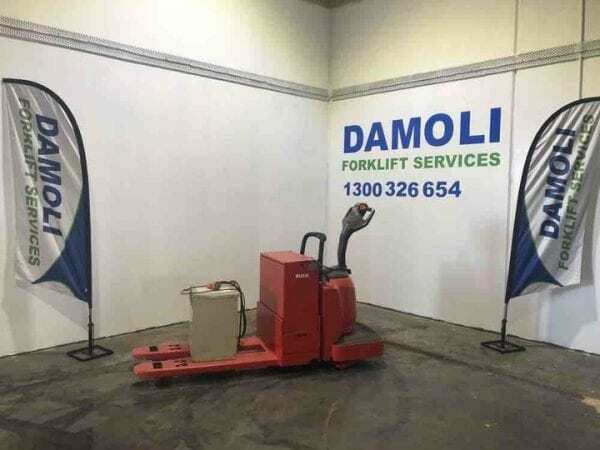 Get the job done right the first time around with Damoli’s forklift sales solutions and rentals for Melbourne and Victoria – including used and new models. 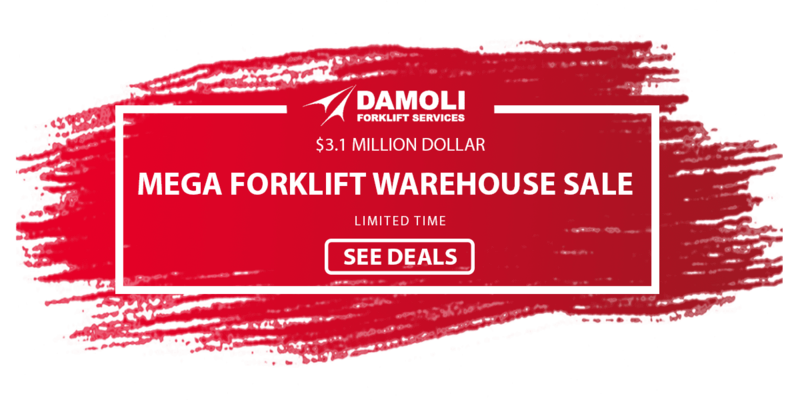 When it comes to forklift sales, it’s important to find a reliable dealer who you can trust to provide a value-for-money solution. 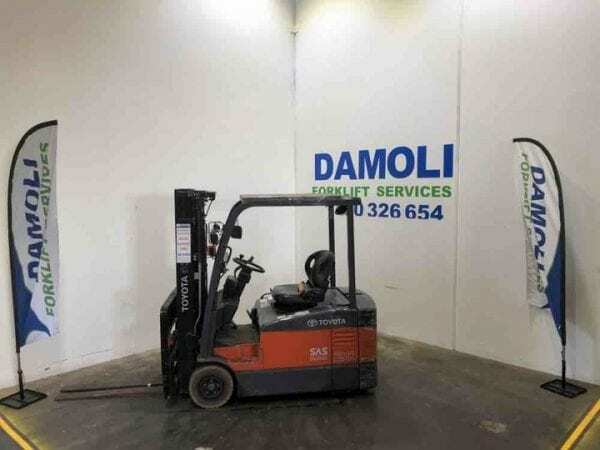 Here at Damoli, that’s exactly what we offer. 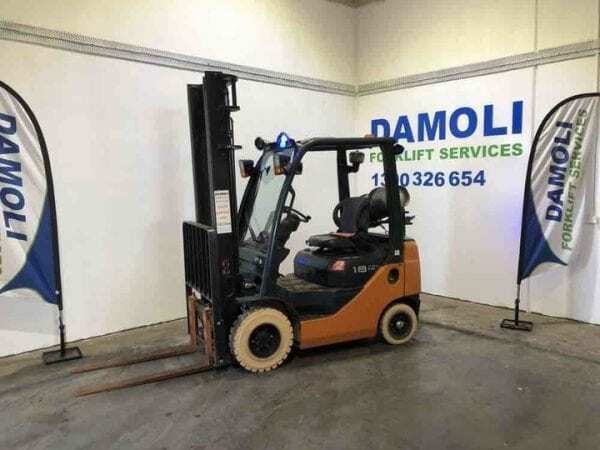 Since 2009, we have been known as the professionals to turn to throughout Victoria and the whole of Australia, when you’re looking to buy second-hand forklifts for sale. 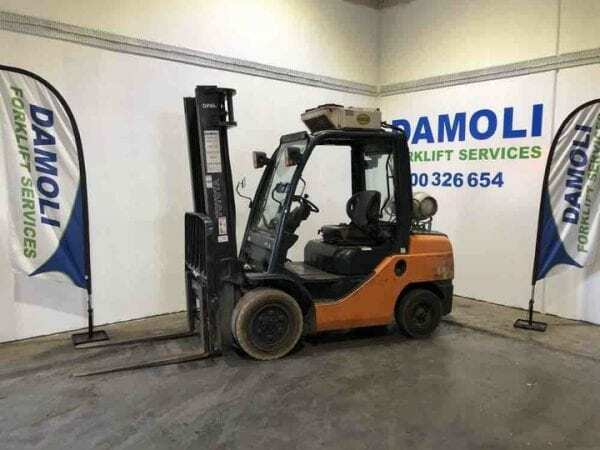 We have a complete range of used forklifts for sale, ranging from 1.3 tonne to 3.5 tonne, including LPG, diesel and electric models and pallet movers. 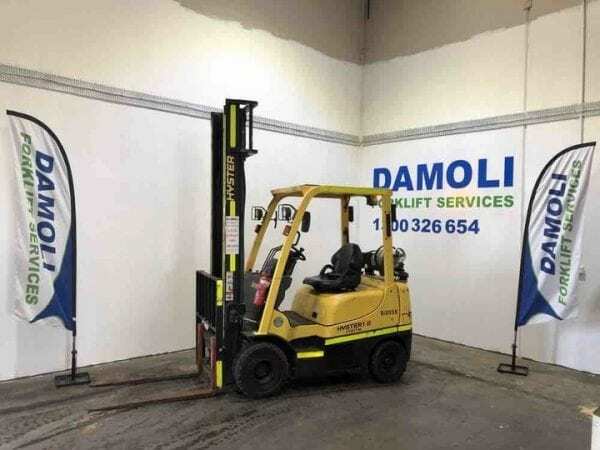 We have machinery available for all manner of jobs, large or small, with high and low lift and specialised options available. 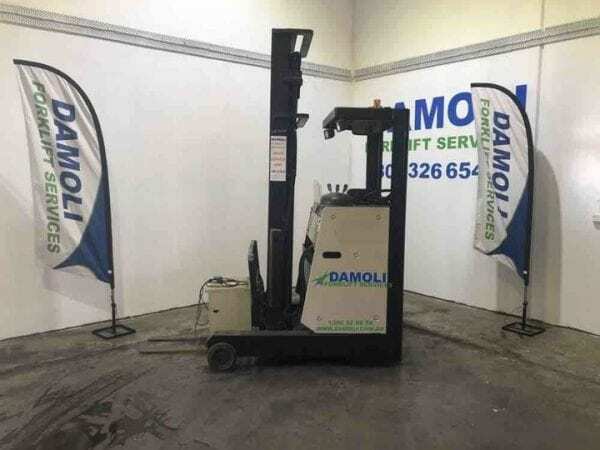 Our machinery options are all from reputable brands – including Toyota, Daewoo, Hyster, Mitsubishi, Nissan, Komatsu and Crown. 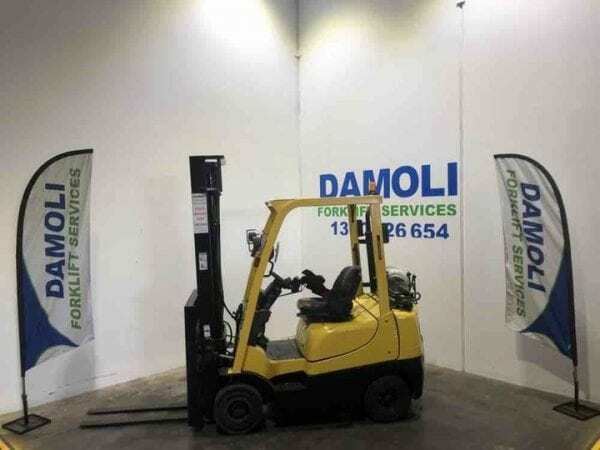 Additionally, we offer our line of machinery across Melbourne, Geelong, Victoria and all of Australia. 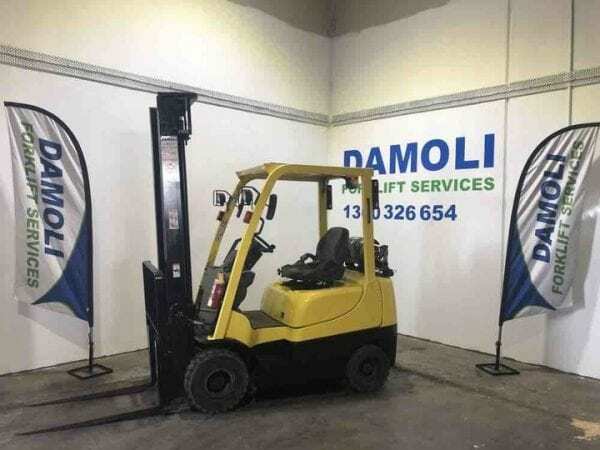 All our used forklifts for sale are available in all sizes and capacities and can save you plenty of money with a quality product at a fraction of the price of a new model. 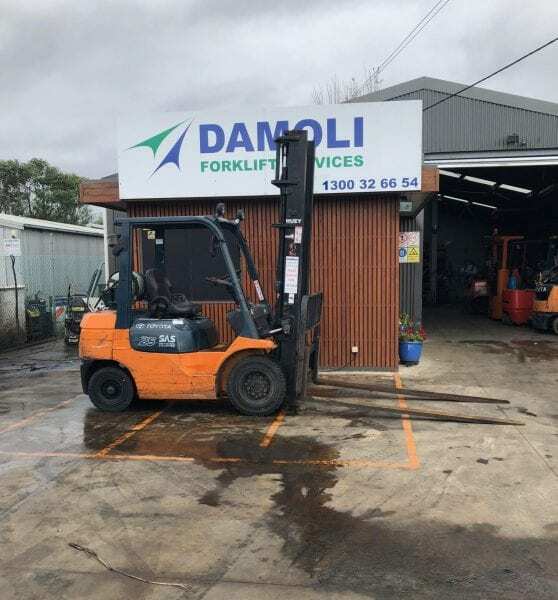 All of our machinery is refurbished to strict standards by our team of professionals, ensuring that you can rely on them to work to the highest quality. 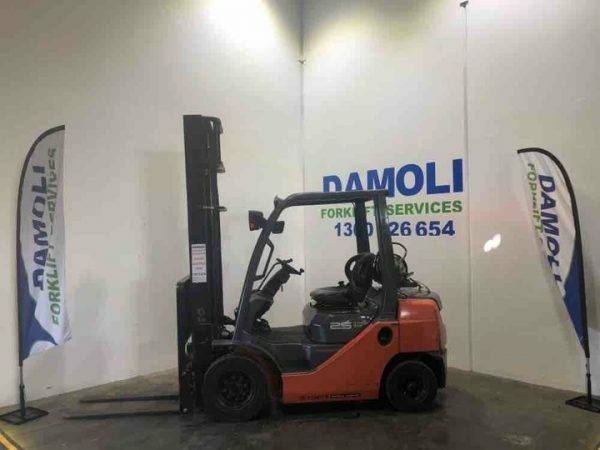 And to provide you with peace of mind, we offer a 12-month warranty on all our used forklifts for sale, with repairs and services completed by our expert team in Melbourne and Geelong. 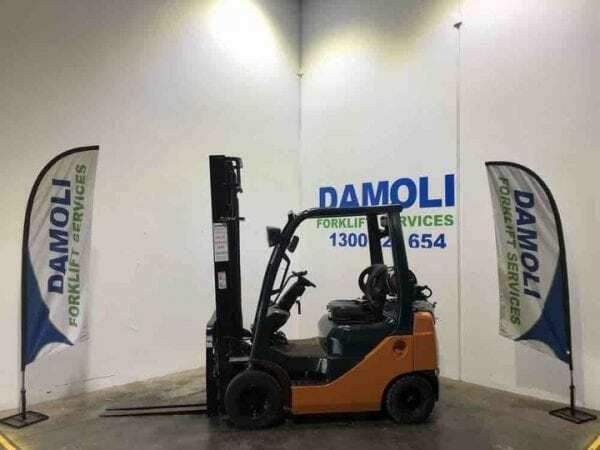 With more than 150 used models to choose from – with brands ranging from Toyota, Komatsu, Hyster and more – we’re certain to have the option you need at our Melbourne and Geelong locations. 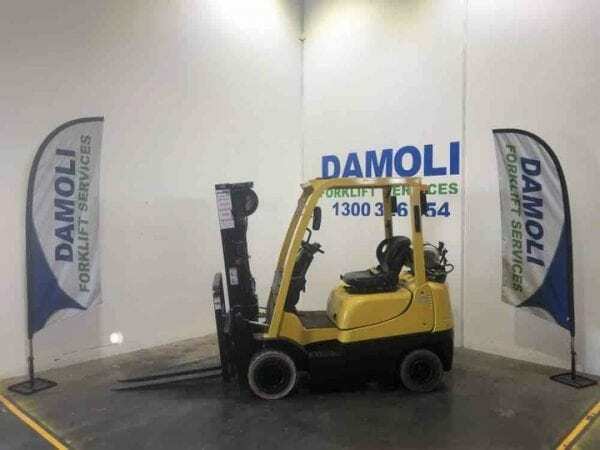 With the most competitive prices on the market and the option to trade-in your current machinery, it’s easier than ever to find an option that suits your budget. And if you’re not sure where to start, our option of rentals can help you try before you buy. 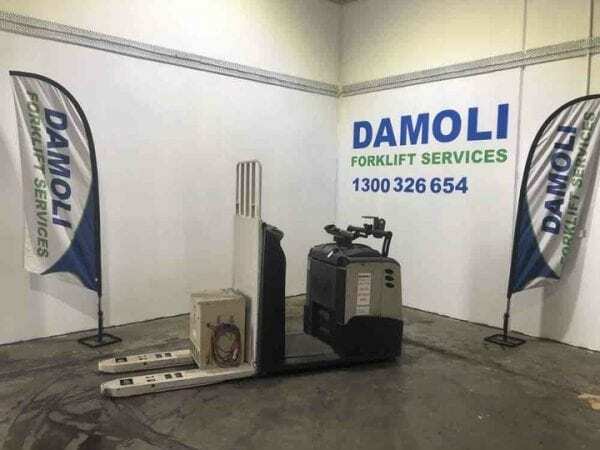 Not only do we offer used and second hand forklifts for sale, but we also have a range of options for hire in Melbourne and Geelong as well. 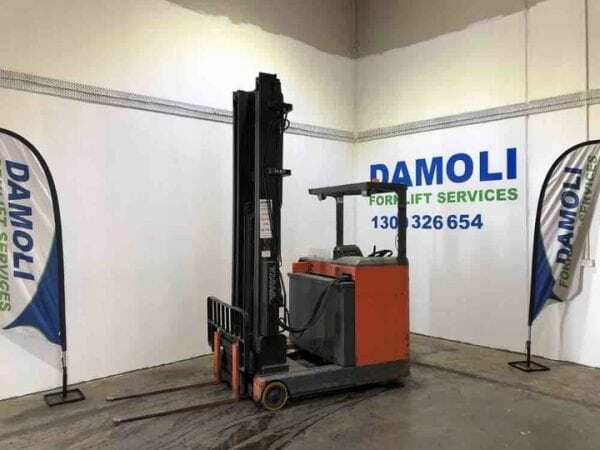 This is perfect for those situations where your current model may be out of action, or when you need a machine for one particular job. 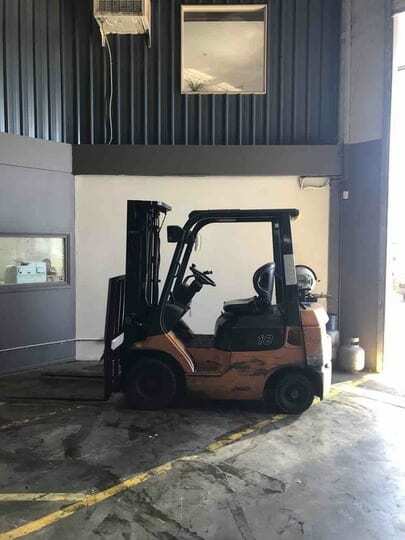 On top of this, our comprehensive servicing ensures that your equipment is maintained to the highest quality at all times. 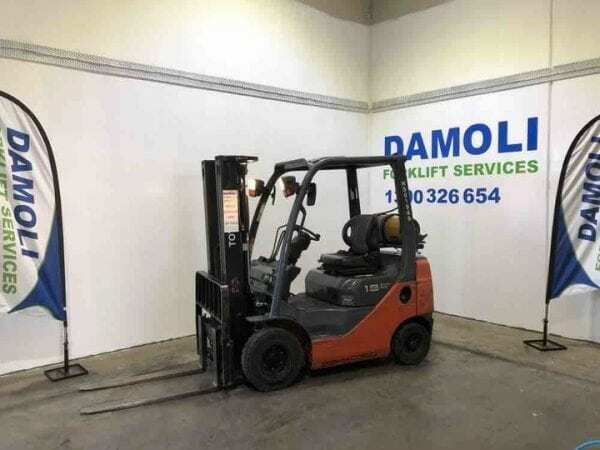 Our prices are affordable and we service all makes and models across areas all over Melbourne, Geelong and Victoria. 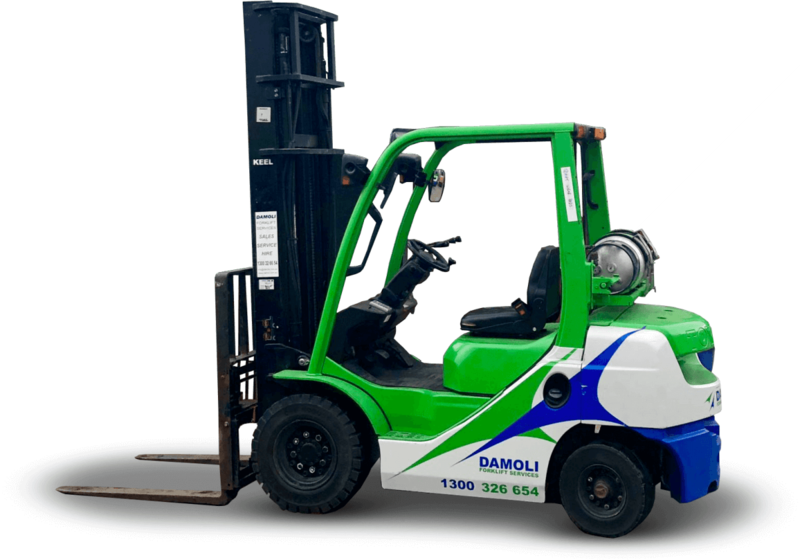 With the help of our experienced team, you can make sure your machinery is always in great working condition. 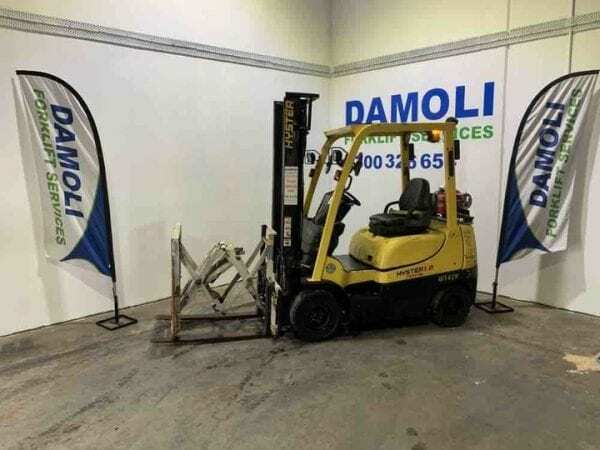 With a wide range of options available, we make it easier than ever to find a used or second hand model that suits your particular needs and budget. 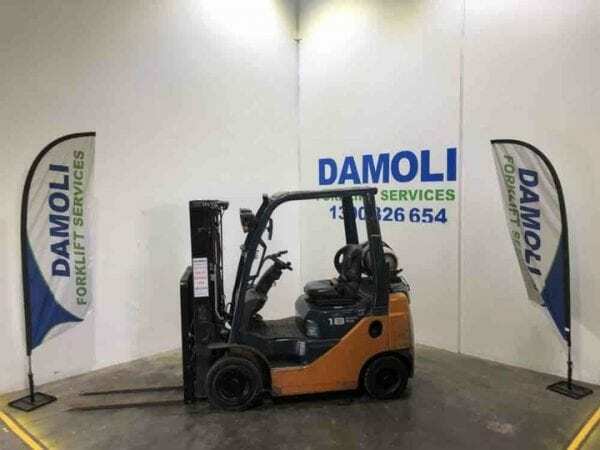 Get in touch with us today on 1300 32 66 54 to learn more about our collection. 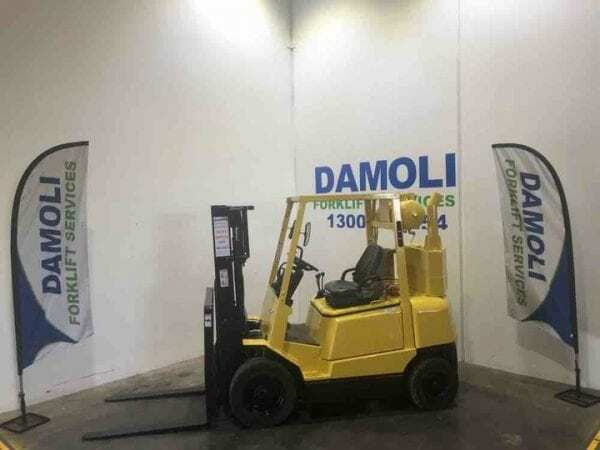 If you’re not sure where to start, our friendly experts can help you choose the right machinery for your needs, budget and business contexts, guiding you towards making an informed decision.